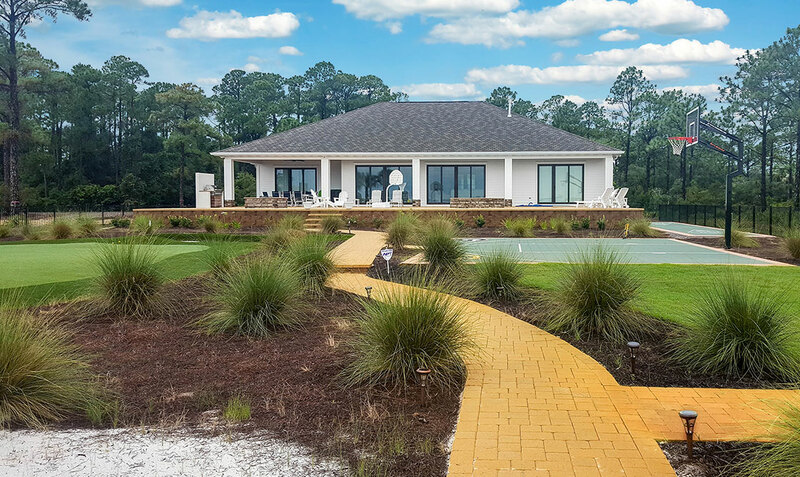 While traditional landscape architecture is focused on developing practical and pleasing outdoor living space, at Lanmark Designs, we add elements of fun, activity and healthy living. It starts with an idea. 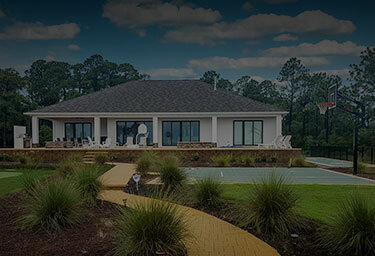 Then we blend the core elements of landscape design with innovative, environmentally-friendly surfacing from XGrass, Play It Surfacing, VersaCourt, Tour Greens and Mulch Outfitters to create spaces that truly come to life. At Lanmark Designs, we don’t believe that backyard living is limited to lounging in a pool or sitting around a fire pit. While relaxing is important, we specialize in active space. Space that brings families together. Space that promotes a healthy living. Space that is fun. Safer, Cleaner, "Funner" – These are the words kids use to describe how Lanmark Designs has transformed their playgrounds. 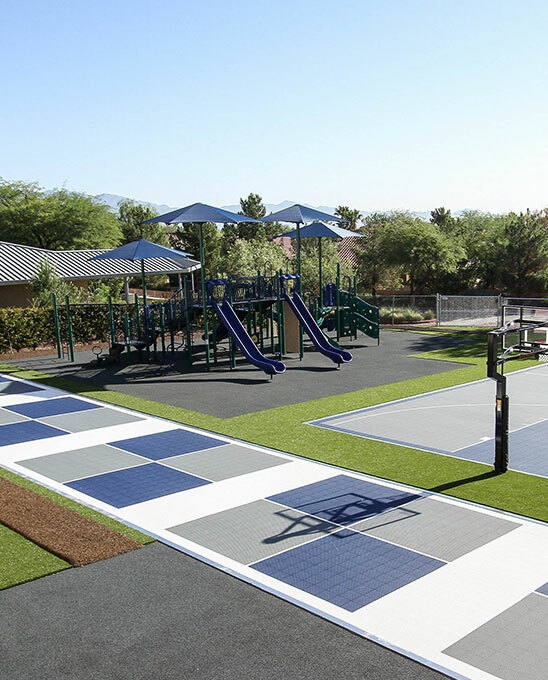 Working with XGrass, Play It Surfacing and VersaCourt, our futuristic playgrounds include innovative turf fields, rubberized walking paths and safety surfaces, and colorful sport and game courts. Schools, residential communities, parks and resorts are all looking for ways to bring people together in fun and active ways. 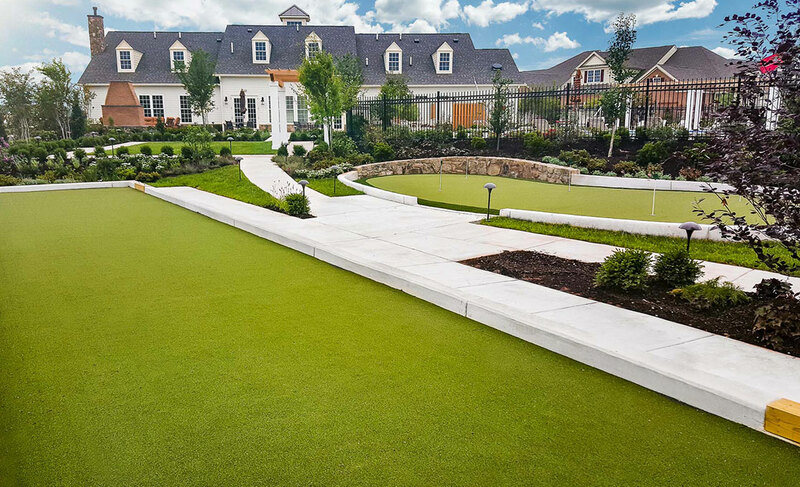 By integrating functional and aesthetically pleasing recreational solutions from Tour Greens, XGrass, VersaCourt and IceCourt, Lanmark Designs is outfitting today's most progressive communities with the tools they need to bring their community together. 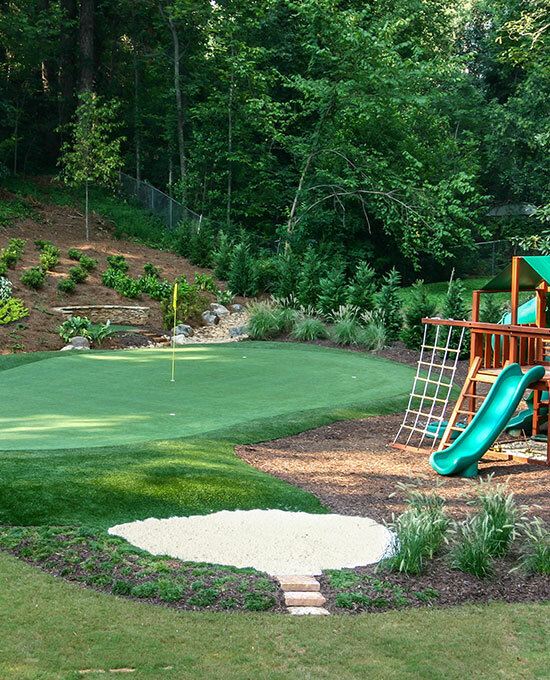 From backyard practice greens to complete synthetic turf golf courses, we design high performance, tour quality golf solutions that perform like real grass but without the daily maintenance. Putting greens with speeds and contours engineered to your particular preferences. Tee boxes that accept real tees, but don’t succumb to divots. Everything golfers need to sharpen their skills.